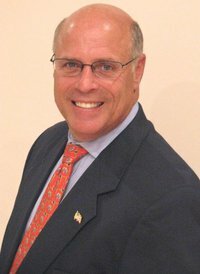 Representative Steven Howitt (R-Seekonk) has been appointed by House Minority Leader Bradley H. Jones, Jr. (R-North Reading) to serve on a special commission that will explore the possibility of requiring certain state employees to be trained to identify and report suspected cases of animal abuse. The 18-member commission will attempt to identify the potential costs associated with training employees and contractors of the Department of Children and Families and the Department of Elder Affairs, as well as investigators working for the Disabled Persons Protection Commission, to recognize and report animal cruelty, abuse and neglect. The special commission will also consider the potential costs associated with training municipal animal control officers to recognize and report the abuse of children, the elderly and the disabled. In announcing his appointment, Representative Jones cited Representative Howitt’s sponsorship of legislation calling for the creation of a statewide animal abuse registry. First filed in 2015, the bill would require the Department of Criminal Justice Information Services to establish and maintain a central computerized registry of all persons convicted of an animal abuse crime, and would prohibit animal shelters, pet stores, and breeders from selling an animal to any individual listed on the registry. 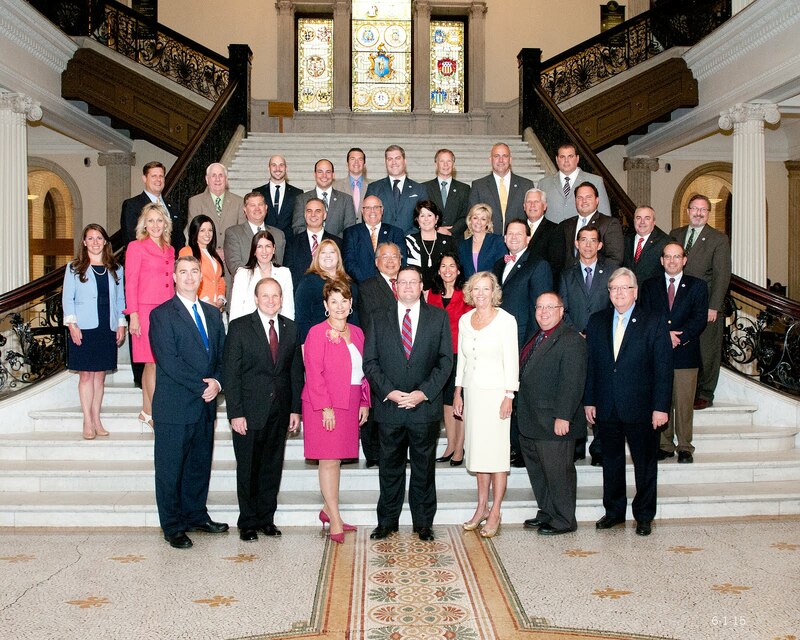 Representative Howitt is one of 10 legislators serving on the commission, which will also include representatives from the Department of Agricultural Resources; the Disabled Persons Protection Commission; the Executive Office of Health and Human Services; the Attorney General’s office; the MSPCA-Angell; the Animal Rescue League of Boston; the Animal Control Officers Association of Massachusetts; and the Massachusetts Municipal Police Coalition. Created as part of An Act to protect animal welfare and safety in cities and towns – also known as the PAWS II Act – the commission is due to report its findings and recommendations to the Legislature by March 1, 2019. Representative Howitt currently serves on the Joint Committee on Consumer Protection and Professional Licensure, the Joint Committee on Transportation, and the House Committee on Redistricting. He represents the Fourth Bristol District, which includes the communities of Seekonk, Rehoboth, and portions of Norton and Swansea.